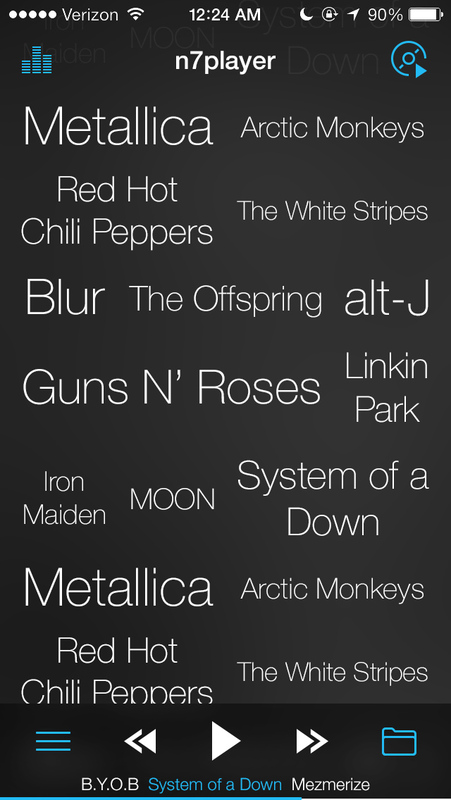 Completely new approach to browsing and listening to music on your phone or tablet. 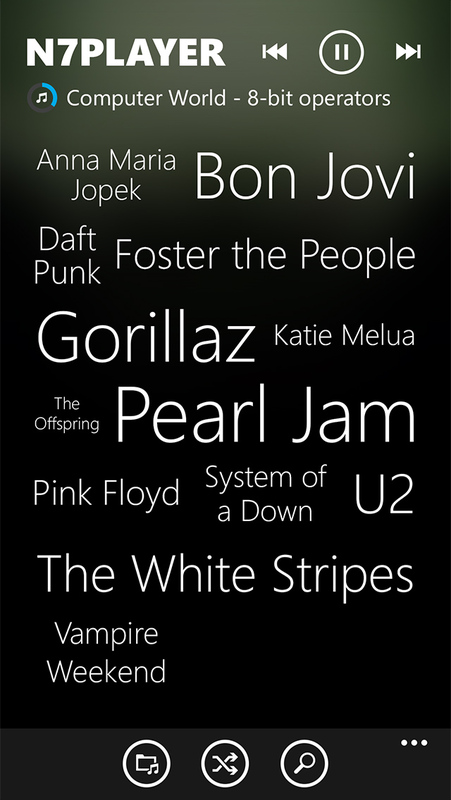 Quickly access your whole music catalogue thanks to the artist tag cloud and album surface. 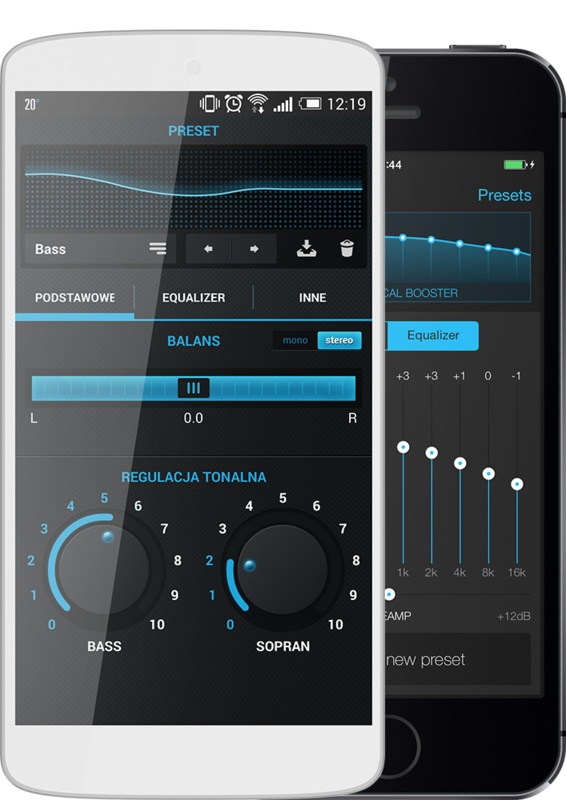 Enrich your sound with the built-in equalizer with presets, preamp, bass & treble. 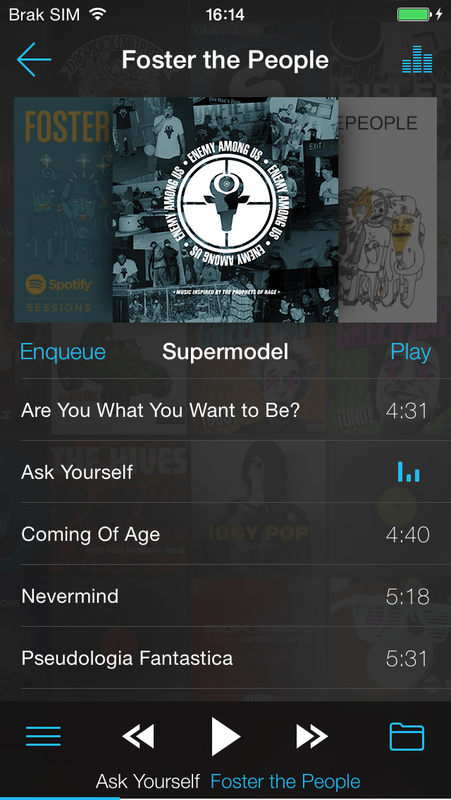 Create, edit, manage playlists and use automatic smart ones. 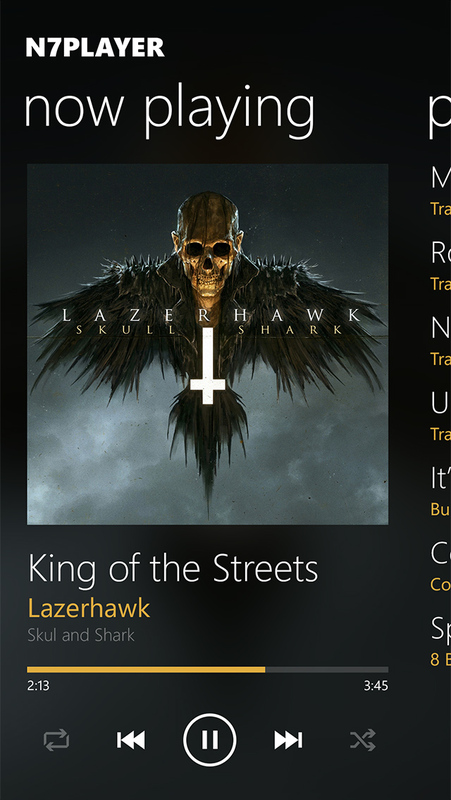 Grab all missing album arts using the album art downloader, select any album art from network or the device. 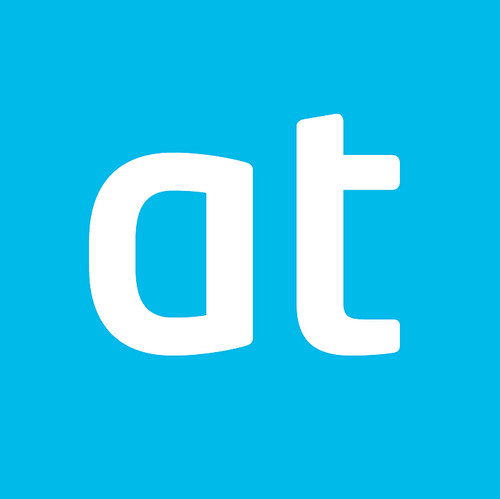 Edit tags, filter folders, customize headset controls, use scrobbler and lyrics. 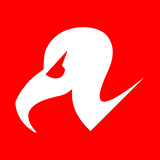 Use one of multiple widget types or lockscreens. 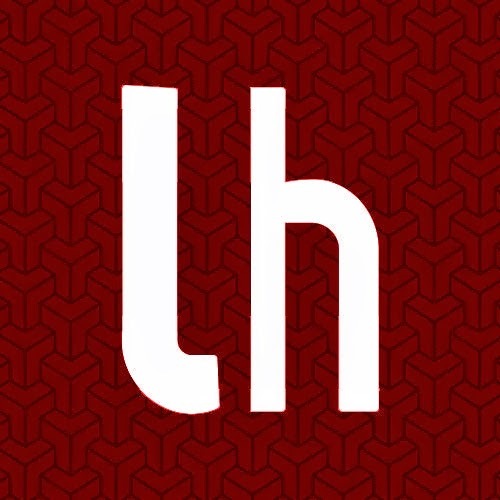 Have you ever wanted to make your favourite music sound even better? 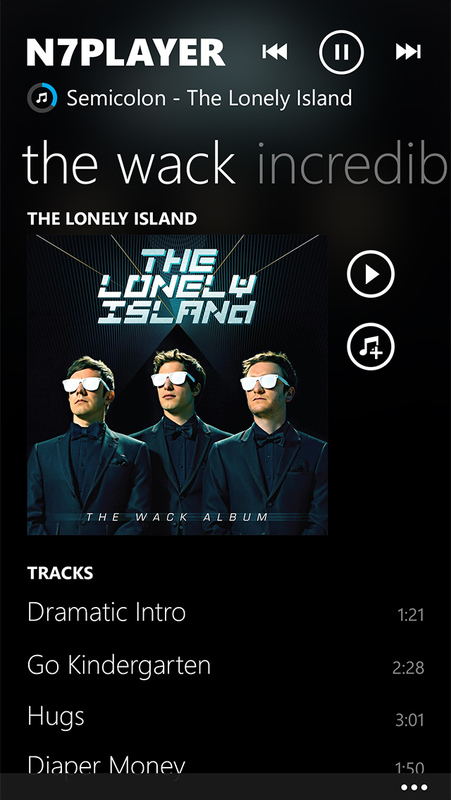 Now it is possible thanks to various audio equalization modules located in the n7player. 10-band dynamic equalizer with PreAmp. Lots of built-in presets, unlimited number of custom ones. Separate bass and treble controls. Volume normalization, spatial effects and SRS (device-dependent). 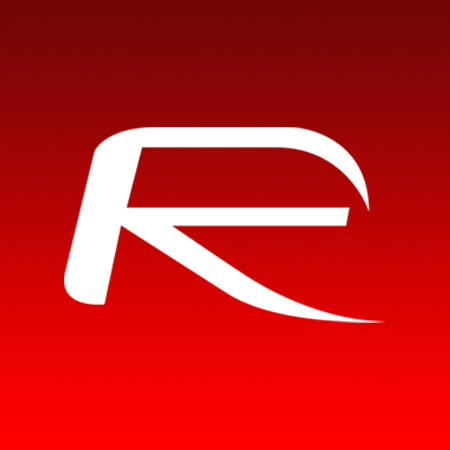 Change the look of your n7player according to your needs or mood. 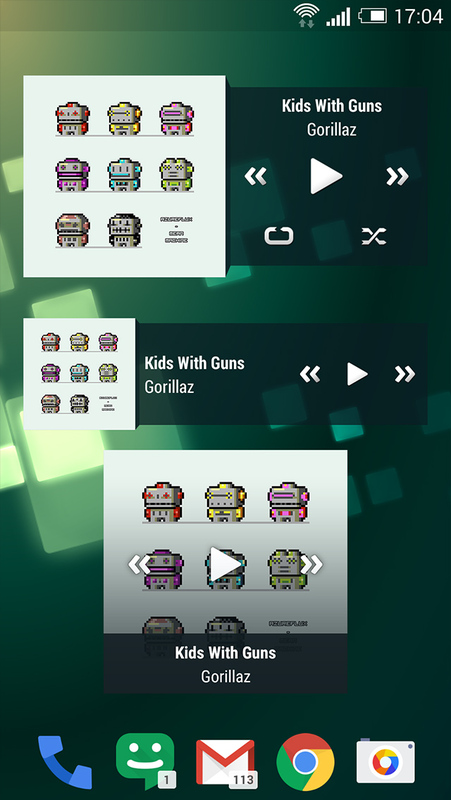 With many available skins you can alter the style and colours of the whole music player. Choose among modern, fresh styles or use classic metallic ones. 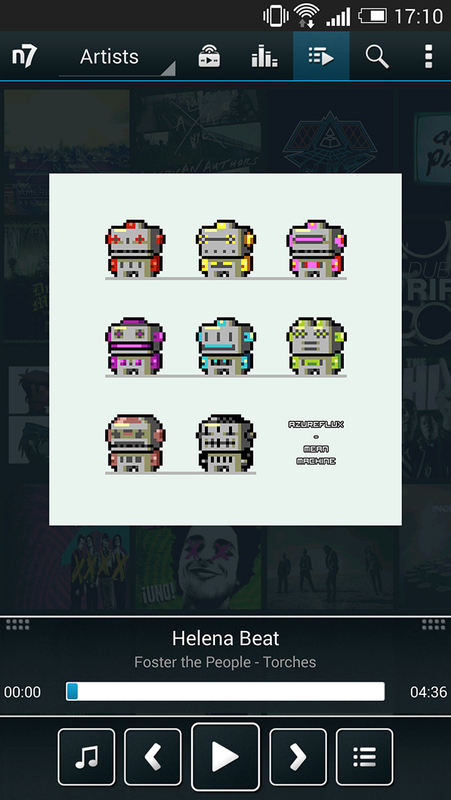 Skins are available on the Android platform. 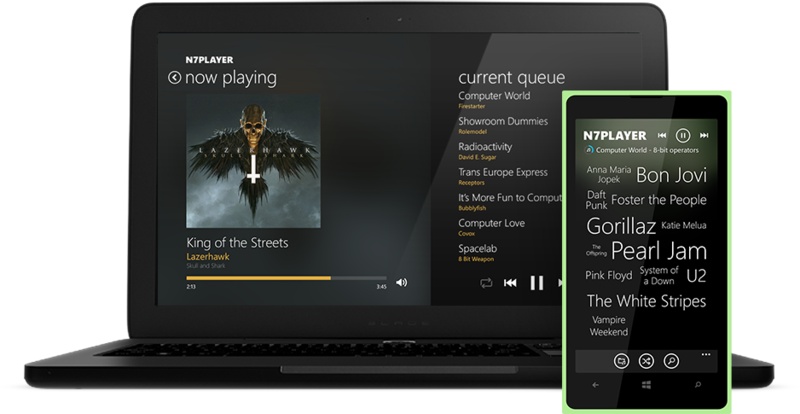 n7player works not only on your phone/tablet but also on Windows 8.1. 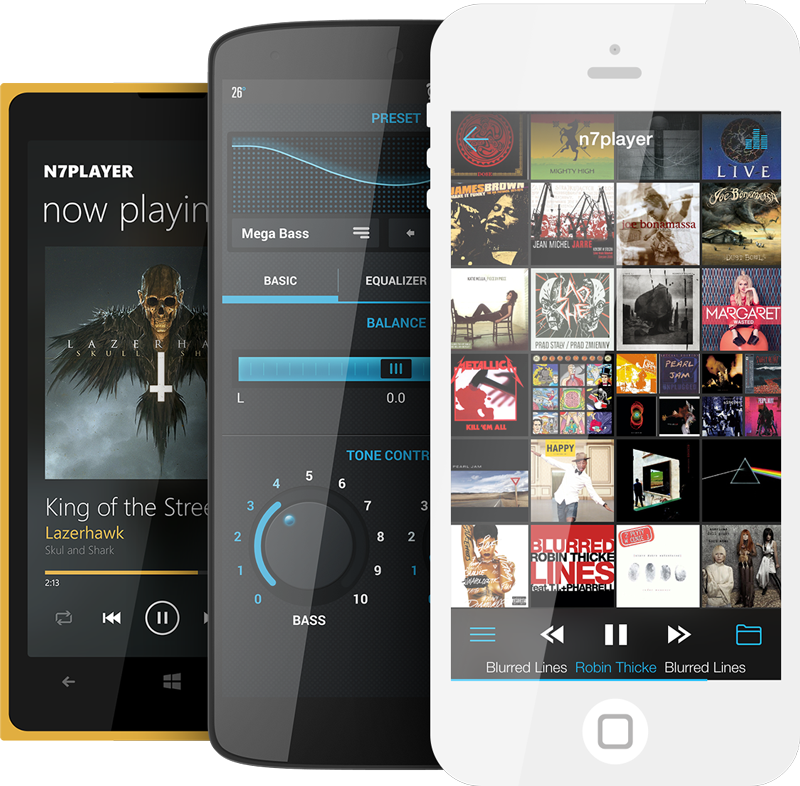 Fully supported Side-By-Side view allows controlling your music with handy minified player while doing whatever you like in the meantime. Explore your library with gesture controlled interface. 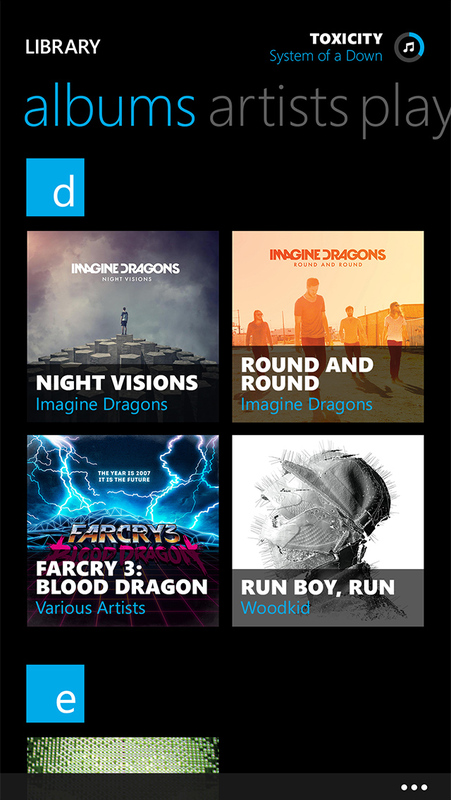 In n7player you are always one pinch away of your favorite album. 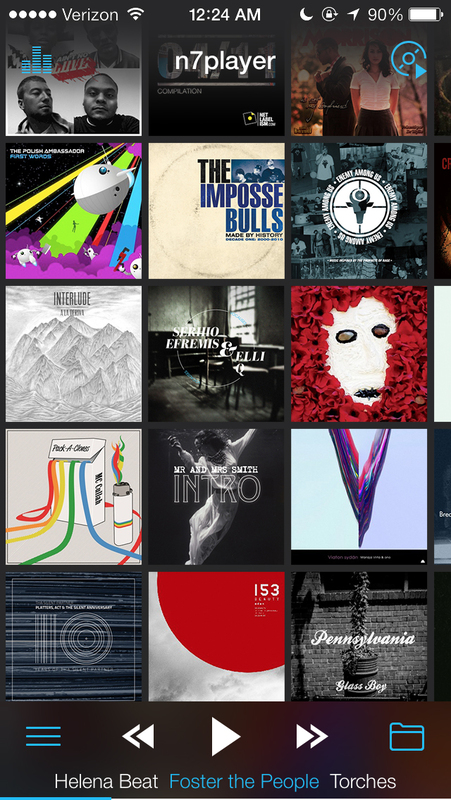 Auto-download your album arts, scrobble music to Last.FM, quick search and more in a innovative, pixel-perfect design. 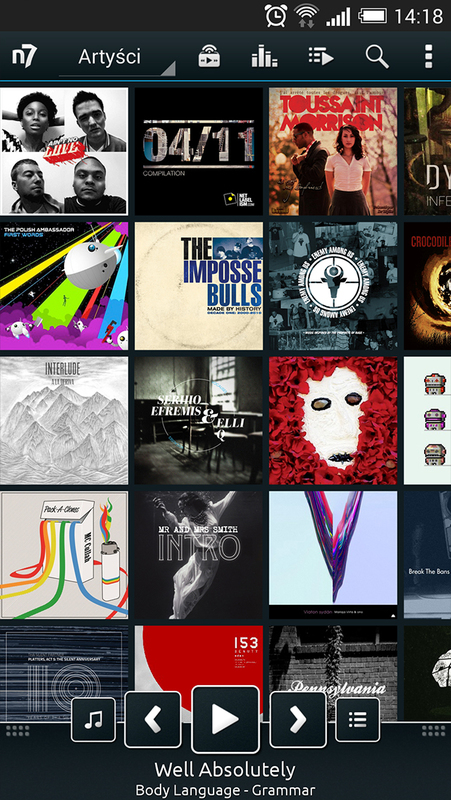 n7player makes browsing your own library and finding music to listen to fun again. It’s not often that I come across an application that displaces a default choice on my phone within minutes of me downloading it, but the N7Player music player is just one such. I think it’s brilliant. 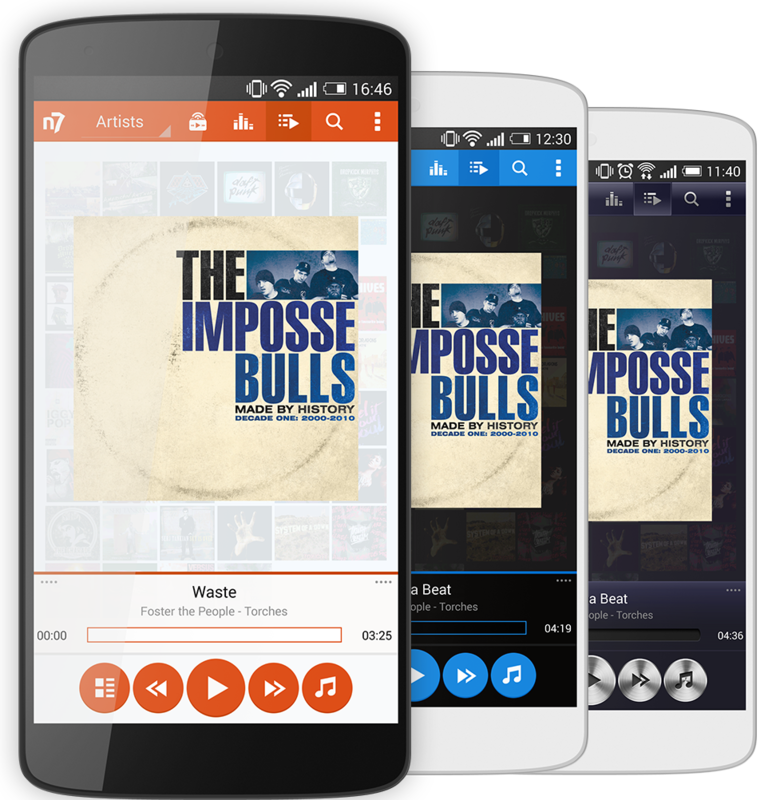 N7 is a slick, stylish and feature-rich music player for Android that vows to replace any alternative that you’re currently hooked to. 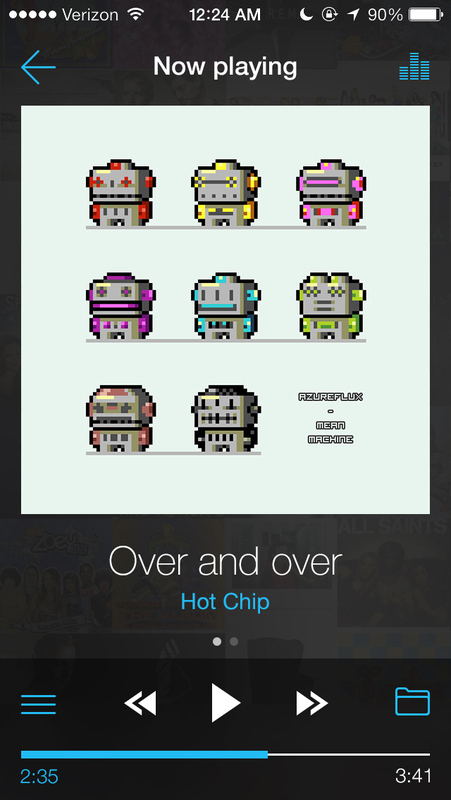 This is how n7player looks like on iPhone, Android and Windows Phone!